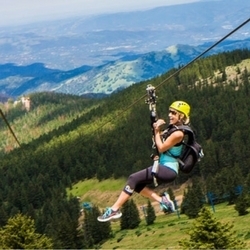 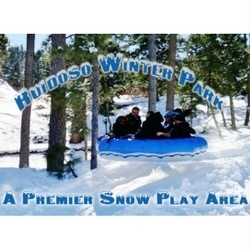 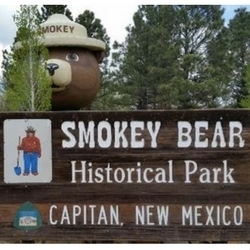 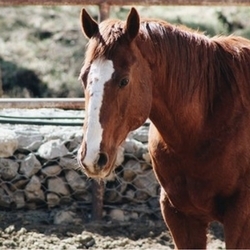 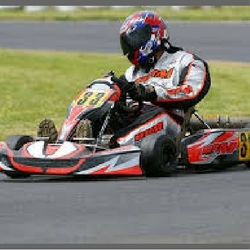 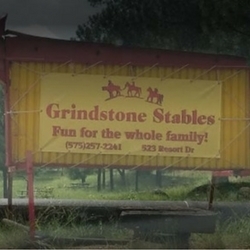 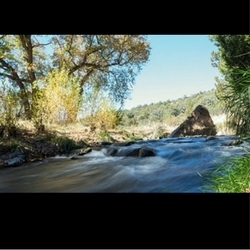 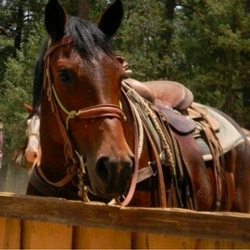 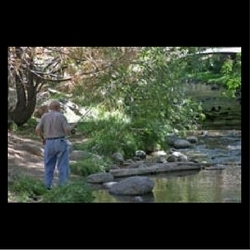 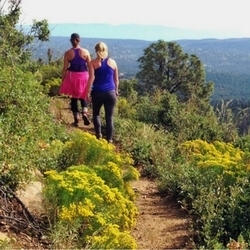 Kids of all ages will have plenty of family fun in Ruidoso. 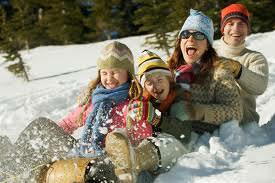 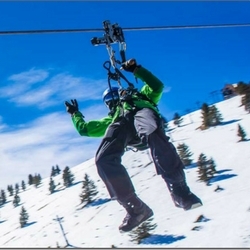 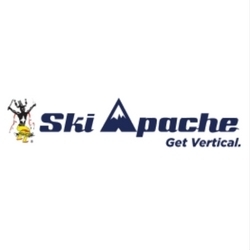 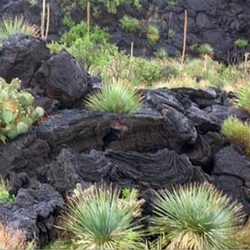 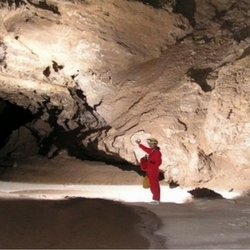 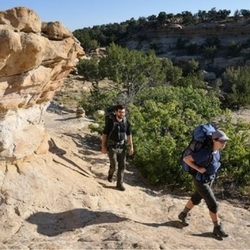 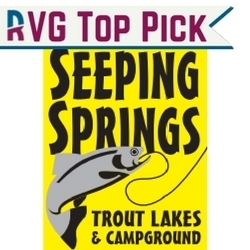 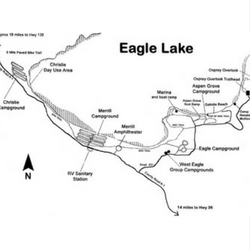 Many area attractions, such as hiking and skiing, are perfect for the entire family. 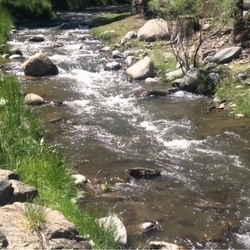 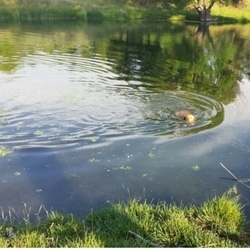 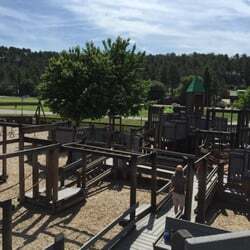 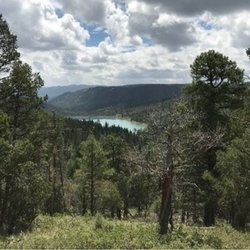 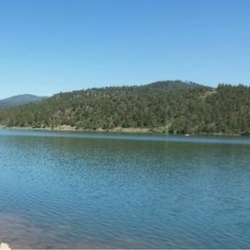 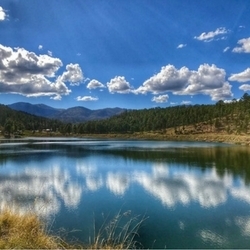 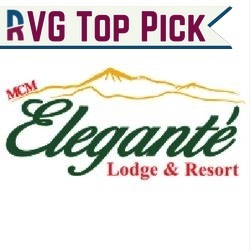 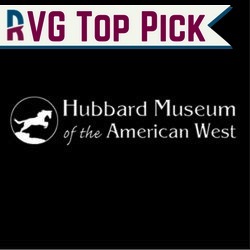 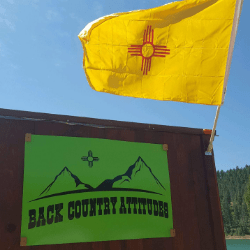 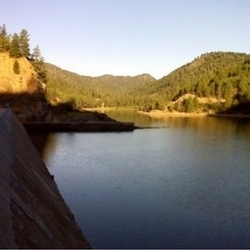 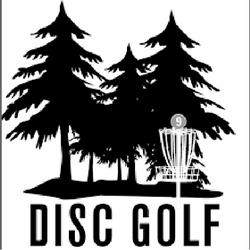 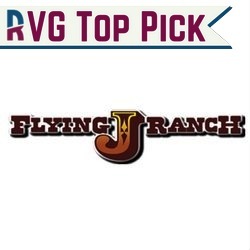 The Ruidoso area also offers mini-golf, bowling, disc golf, swimming, movies, museums and plenty of other fun ways to spend an afternoon or evening. 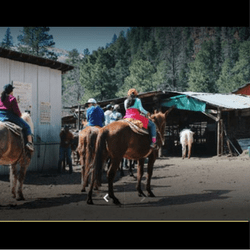 Carriage rides and sleigh rides on Sudderth Drive in Ruidoso. 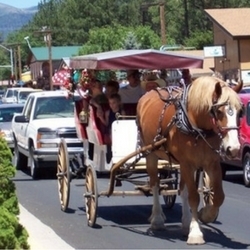 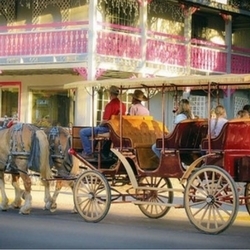 Carriage Rides on Sudderth Drive in Ruidoso. 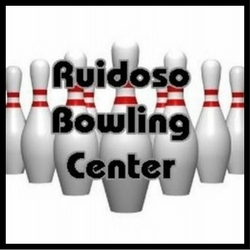 Bowling Center on Mechem Drive in Ruidoso. 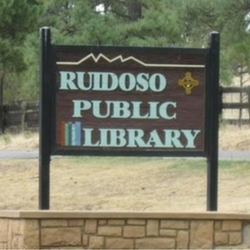 Public Library on Kansas City Road in Ruidoso. 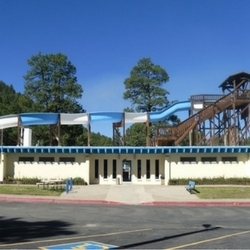 Swimming Pool on Sudderth Drive in Ruidoso. 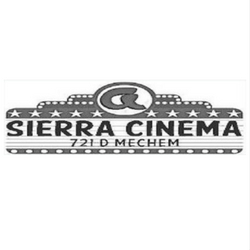 Movie Theater on Mechem Drive in Ruidoso. 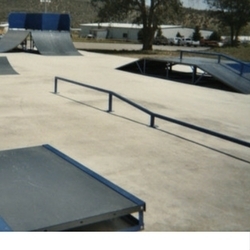 Skate Park on White Mountain Drive in Ruidoso. 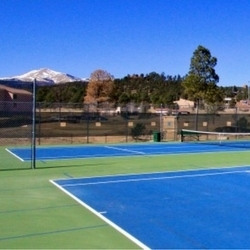 Tennis Courts on Sudderth Drive in Ruidoso. 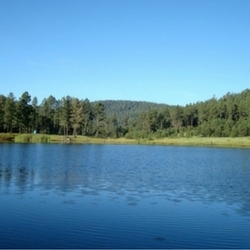 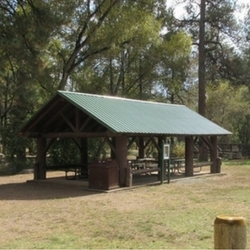 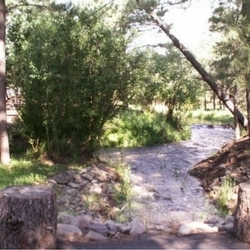 Park on Robins Road in Ruidoso.